The leading cause of cancer death among both men and women is lung cancer. There are three main types of lung cancer. 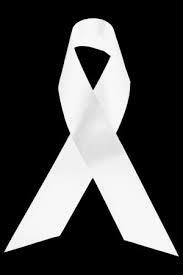 Too many continue to be diagnosed with and die from lung cancer. My dad was only 66 when he died and amazing Mike who cut my hair for decades was only 63 when he passed away, both from lung cancer. Do not smoke and avoid second-hand smoke. My hope is this information may set you on the path of developing a “Quit Smoking” plan today! This entry was posted in You First and tagged Lung cancer, Quit smoking. Bookmark the permalink.